We’ve christened my tub of Moroccan Black Soap “The Blob”. Well, Mr. L did… I wouldn’t have been so stupid. Everybody knows “The Blob” was pink. I’m not entirely sure why I own this, I was at a Moroccan restaurant the week before last and when I went to the bathroom to wash my hands… I happened upon this earthenware bowl of black slime. Being a country girl, I was a bit confused until I read the little sign positioned helpfully above the bowl informing me that the ‘goo’ was infact Moroccan Black Soap. Anti-bacterial, moisturising and all that good stuff. I went a bit Veruca Salt after this and decided that I absolutely must have some of my own black goo and thus did some googling when I got home. It only requires a small amount to build a bit of lather… it doesn’t lather quite in the traditional way, it’s more of a creamy texture with a good amount of slip. It smells delightfully clean thanks to the Eucalyptus oil and pairs masterfully with a steamy, hot shower. I can imagine this being a delight if you’ve got a bit of a cold or stuffy nose. It washes well and leaves my skin feeling clean and conditioned. Not enough to forego moisturiser but I don’t find it drying. I should mention that I don’t use this on my face though. I purchased my Moroccan Black Soap from AromaVille on eBay. Admit it. You want some goo now too. ‘Proper’ black soap comes in solid bar form. Not this fancy gloopy stuff. You can buy it for about £2 from Afro Beauty stores. Yes, that’s the good stuff. And also not a pretty even bar, but a bumpy ugly bar. It isn’t the same product at all, and they are made in very different parts of Africa. African black soap, the one you are talking about (? ), is made from the ashes of various plant-parts and many different plant oils, versus the olive oil, water and scent of the Moroccan one. I’m not sure if you COULD make a solid bar of the ingredients present in that soap, but as those are generally way more practical than gloop, I’d guess not? Maybe it is, I guess gloop can be a legitimate choice. -ish. This is about Moroccan black soap not African black soap. African black soap is made from such ingredients as palm oil (unsustainable and detrimental to the environment). 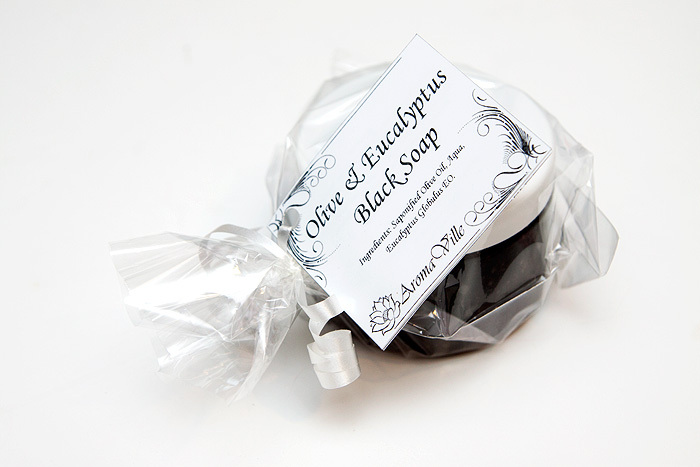 Moroccan black soap is made from the remnants and leftovers from pressing olives for olive oil. They use the olive stones and skins and pulp (packed with vitamin E). 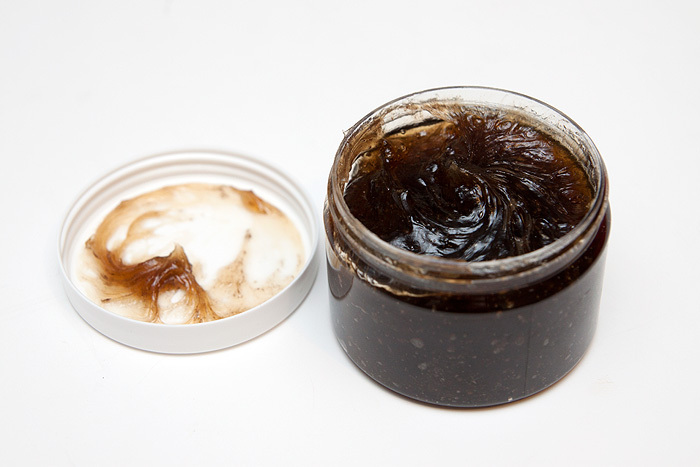 Moroccan Black soap comes in a paste not a block like African black soap. Moroccan black soap has mild exfoliating properties and can be used as a shower gell, shampoo, face cleanser and shaving cream. I spent 4 months in Morocco recently and a trip to a Hammam introduced me to this amazing product. After 2 weeks of use everyday (replacing regular soap) The tough skin on my elbows and knees disappeared, my cracked heals became smooth, my hair looked so good I was often complimented and using as a shaving cream I was able to get a closer and smoother shave. I purchased a set of 3 disposable razors and after 4 months of use I had only used one (usually I get about 2 weeks from those razors). African black soap I found in London and bought some. I was very disappointed. African Black soap did not leave my skin feeling smooth and nourished as the Moroccan black paste did. Morocco may be in Africa but the Black soap from Morocco is far superior to the African Black block soap. Learn your geography, Africa is a Continent not a Country…… try to be clear and precise. Thanks for the info though. There is a soap called african black soap,this is not about country or continent,it’s about soap an african black soap vs moroccan black soap,get it? Actually that is not true. Proper Moroccan Black Soap is in a “goo” form. There are many different versions of black soap including African Black soap, which is a combination of palm oils and plantain residue. 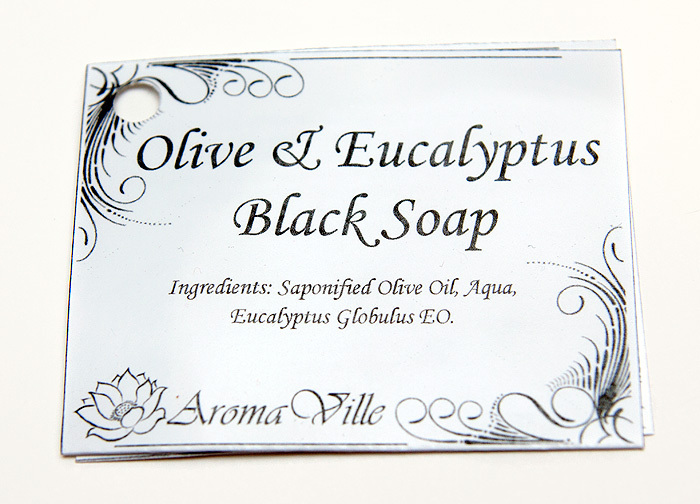 Moroccan Black soap is made with olive extracts. Depending on the production manner, and the amount of glycerine used I believe determines the solidity of the soaps. By the way, the “fancy goopy stuff” is not fancy at all. Its natures basic and really cheap. In Morocco I bough loads of this stuff for just about one pence per parcel. A little old woman was making it by hand, pure and not fancy. Hope this helps. I know this post is a bit old but will still give it a go. Can you please tell me where I need to go in Morocco to find this soap. In which areas will I find the women that make this soap? What part of Morocco do I need to visit? Which of the airports do I need? Oooo looks interesting! I’ve never actually seen anything like this in Morocco but I think I might have to try it! Though I know one Etsy seller who makes her own and does cast it in supercute Celtic knotwork moulds: One Hand Washes The Other. I’ve never tried that particular formula of hers, but have seen raves & like her other stuff a lot! Never thought I’d see the day when I wanted my own pot of Blobby-goo! I think I’m most tempted by the addition of it perhaps being a delight when one has a cold, which I constantly do. You’ll see its magic in goo! It leaves the softest skin on your thighs and legs if you use it, as recommended on the notice as an exfoliator, leave it few minutes on the skin while you wash you hair or other, and then you’ll see its powerful effect on dead skin cells with an exfoliating glove. Baby skin! I understand that you can purchase this item but as it has been mentioned it is also possible to make it yourself. Would anyone have any recipes or information they could share on how to make this soap? Do you actually leave it on for 5 minutes? And how does that work … do you like … turn off the water in the shower, lather your self up, and then twiddle your thumbs for a while before turning the water back on and rinsing it off? I’m genuinely intrigued, as anything that will let me step out of the shower both clean and NOT with super-dry skin would be awesome. Unfortunately I do not have a hammam or a sauna close to me, so what I do at home is that I let the steam of the hot water of the shower spread in the cabin and then, as you suggested, lather myself with it and find something to do a little (5min) while it activates (face mask, hair conditioning, etc) then I rinse it off (very important) in order to gently exfoliate my skin with the glove. Don’t be afraid of the amount of dead skin it can take off! The good thing is that you do this once a week, more than enough especially if you have dry skin. 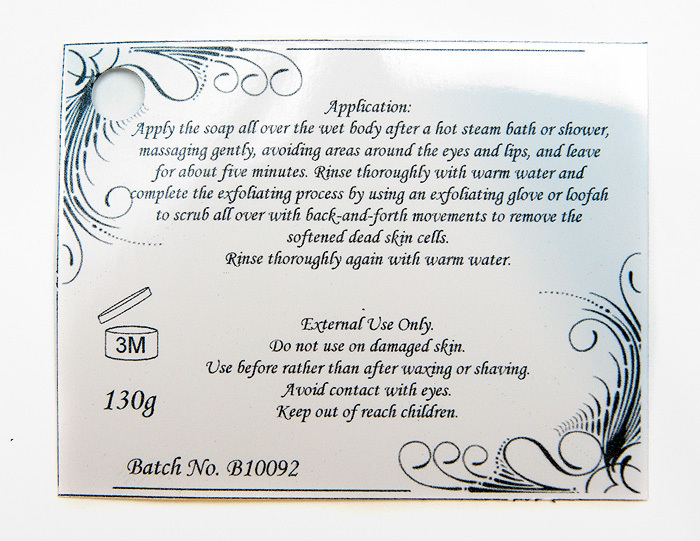 You’ll love the feeling of the brand new skin after the shower and the benefits of the exfoliating massage on your body! ♥ it!! This thing is awesome!!! I was just in morocco and brought back 2.5 kilos of this soap. Super cheap in the country, less than a dollar a kilo if you know a local. Then, just like Argan oil, it is psychotically overpriced when exported. GREAT country to visit if you enjoy natural skincare products. I’ve never wanted a jar of black gloop more. Tell me, could it / would it stain grout? must. buy. goo. dammit! And just when i’d sworn off ebay for a while! Hahahaha I remember seeing this soap in the bathroom!! I had the same confusion and was very glad they’d put a label by it. I might want some of my own goo now. I love that you included that neither tested on animals…I really look for that when purchasing a product, that it doesn’t test on animals Love﻿ your vids! I like marrocan black bath soap. I presently want to make other to purchase more quantity. I live in West Africa and the soap that is called ‘African Black Soap’ is actually made in Nigeria and Ghana. This soap is quite different from the soap native to Morocco. The two soaps are NOT made the same way and contain very different things. The previous comments above about their contents are very correct. i searched online looking for their differences and found none so i ‘spent time’ with these two soaps and wrote a piece on them. Two fantastic soaps by the way but i must say i find the moroccan soap to be a bit better at exfoliating and even adds a glow to your skin and this is coming from someone that totally loves ‘our soap. Maybe it is all that Olive and Argan oil but your skin just feels so good. It can come gooey or buttery but it is generally a soft soap. At the end though, use what you like. I will share the link just so people can be informed if that is okay.